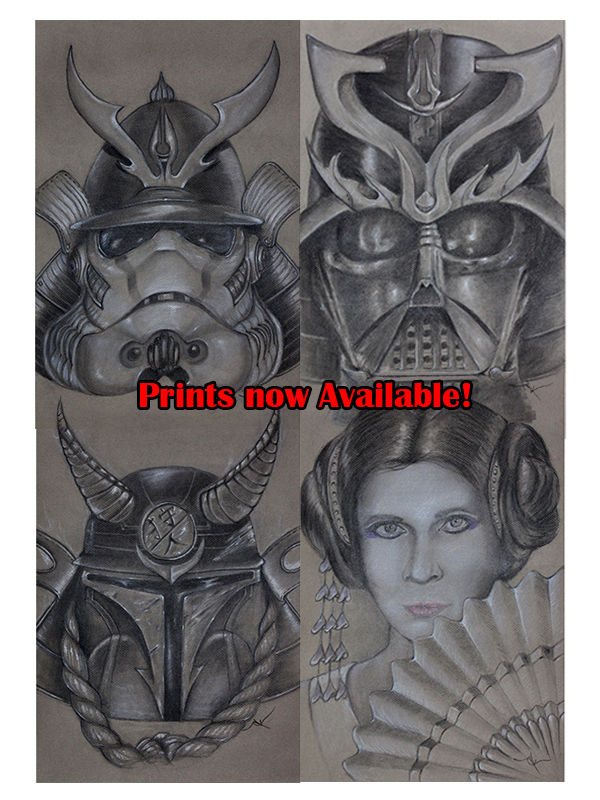 I am now selling the Star Wars Samurai series as prints through Society6. 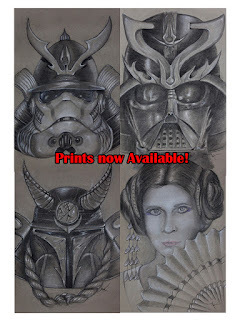 These are Open Editions and available for purchased framed also. Prices are as follows.